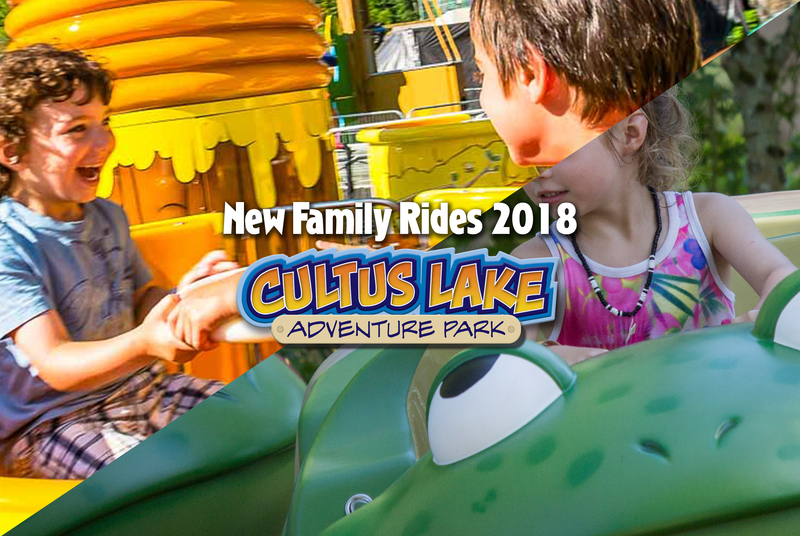 There’s Always Something New at Destination Cultus. If you haven’t been here for a while, you’ll be amazed at all the changes! We’re constantly adding things and upgrading our parks. And even if you were here just last summer, we’re sure you will notice something new again this year. Check out some of our most recent additions! The tallest ride in the park offers 12 different seats, each with their own spectacular view. 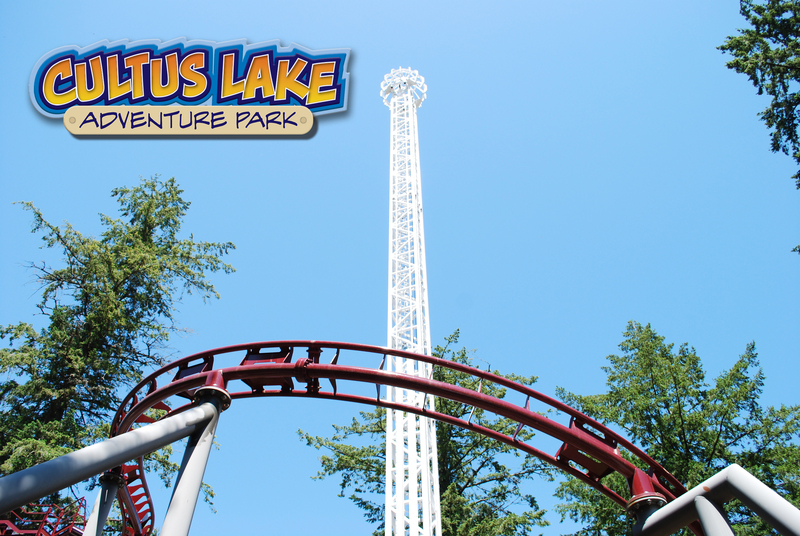 Our Cloud Buster slowly elevates riders up our newest structure towering 150 feet above the ground below, allowing you to take in your surroundings before dropping into what is sure to be an exhilarating experience. This free-fall drop tower is perfect for extreme riders wanting to experience an amazing view and an extreme rush of gravity! 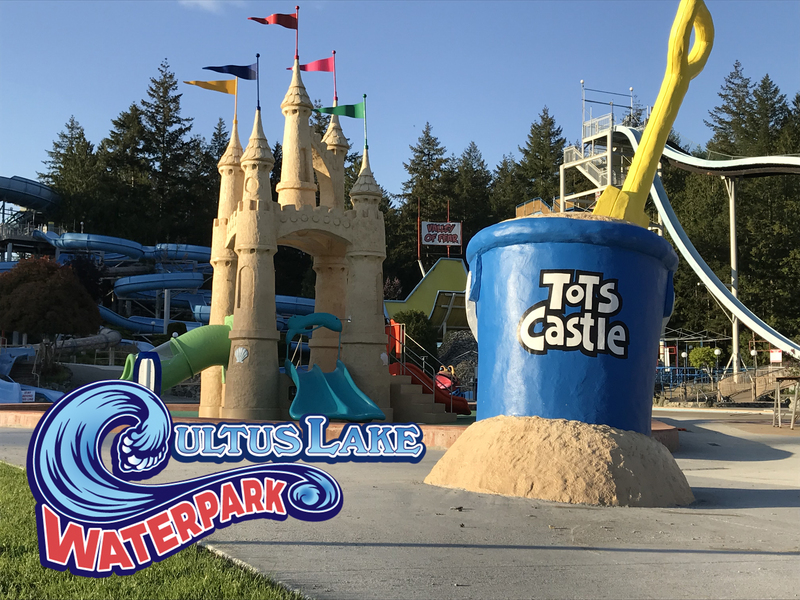 Tot’s Castle is the best place for our smallest guests to become acquainted with water activities! Its mini-slides are low to the ground and are surrounded by an extended shallow pool, creating an excellent place for tots to splash in. The castle also has an open design which is perfect for viewing from all angles, allowing parents to enjoy watching almost as much as their little ones enjoy sliding. 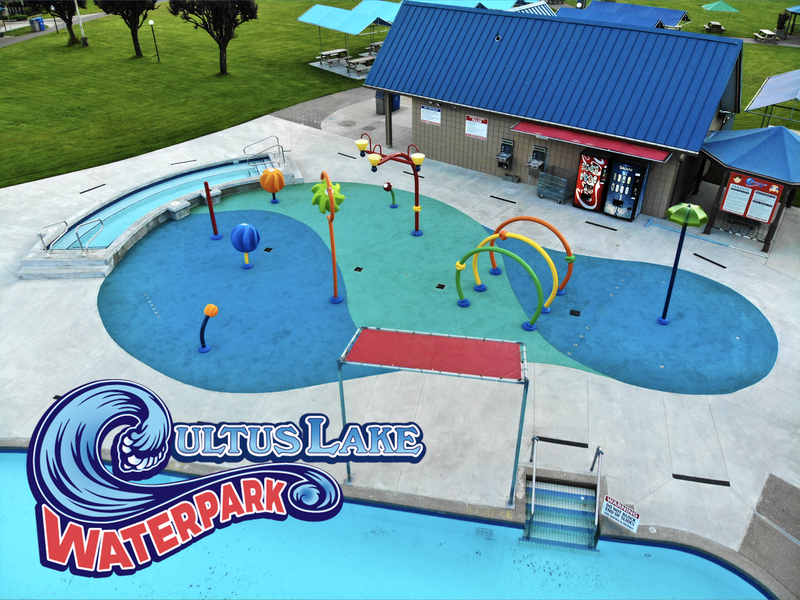 This safe structure is the best place for kids who are adjusting to the wonderful world of water! Spend some time splashing around in our Family Spray Park, suitable for all ages. This attraction offers over 15 interactive features, including geysers, water cannons, hoops, and shower towers. Beat the heat with this all-inclusive family feature! These two family attractions are perfect for our tiniest riders! Experience the excitement with your little ones on these safe, themed rides. Ribbit’s six ride carriages energetically turn and bounce about in their tree-top habitat. Additionally, riders can spin ‘round and round’ on our newest addition, the Honey Pots! A large platform turns each gondola around a Hive, while riders control the speed of their own Honey Pot with a turning wheel. After a day of hopping and turning, these rides are sure to bring every family to hearts’ delight!